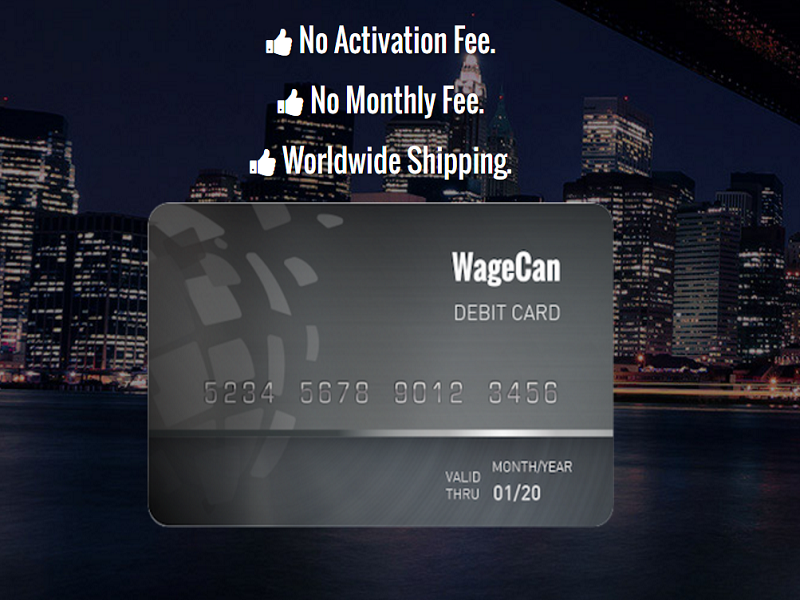 WageCan is widely considered to be the best bitcoin debit card out there due to its exceptional user-friendly features. In fact, out of the numerous bitcoin payment platforms and services, WageCan debit card services are considered to be the best. 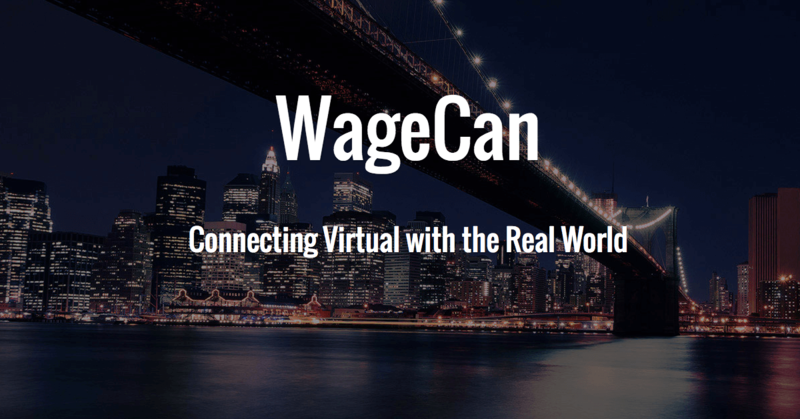 WageCan turns the digital world into the real worldin terms of transactions and payments. Here is an extensive review of WageCan. The primary aim of WageCan is to make the blockchain based asset spending as easy as possible. The company offers its services to merchants, freelancers, cryptocurrency miners, and even international workers. 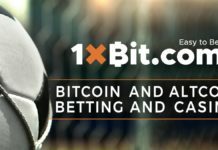 Basically, its services are for anyone who wishes to spend their bitcoins and fiat currencies without much hassle. 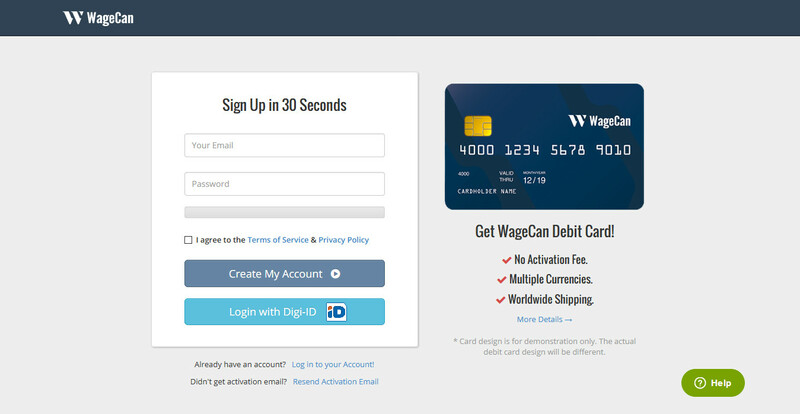 WageCan offers a wide range of features among which its plastic and virtual debit cards are included. The plastic cards are categorized into Golden and universal cards for different uses. If you are a verified user, you will enjoy more benefits from WageCan compared to the unverified users. However, all users can only top up their debit cards using the blockchain asset addresses. The option for topping up the card using various applications and websites is provided. As a user, you get the benefit of using the WageCan debit card at POS, online shopping, ATM, and even cloud services. What is more fascinating is the fact that a single user can have multiple cards. The debit cards are designed with a wide range of features designed to ease digital payments. The supported currencies are USD, GBP, and EUR. The card is available as a physical or virtual card, but it doesn’t support anonymity. Both the iOS and Android applications are available for WageCan since the primary aim of the developers was to come up with a simple and understandable interface that could make the payment process easy for users. The debit card is currently available in more than 200 countries around the globe. The platform doesn’t charge a loading fee and the process of signing up is quite simple. If you are a security expert, then you understand the fact that the basic elements of ensuring security are strong passwords and encryption. The platform provides maximum protection using SSL encryption techniques or HTTPs. One of the highly reliable security standards is the two-factor authentication (2FA), and it is also implemented. When choosing the option of 2FA, you have to provide passwords for accessing your accounts. In case you forget your password, email verification is also done before you can reset it.These security measures ensure that nobody else can access your account. While logging into your wallet, thorough verification is done. In case someone else tries to access your wallet without your consent, you will be notified immediately. Overall, the base for this product is quite strong and reliable. Its security features are competitive and offer the much-needed robustness. The company also gives bonuses to increase its reach. Therefore, it is safe to conclude that WageCan has developed one of the best bitcoin debit cards in the entire world.